Give your front end a whole new spin with this front lip! 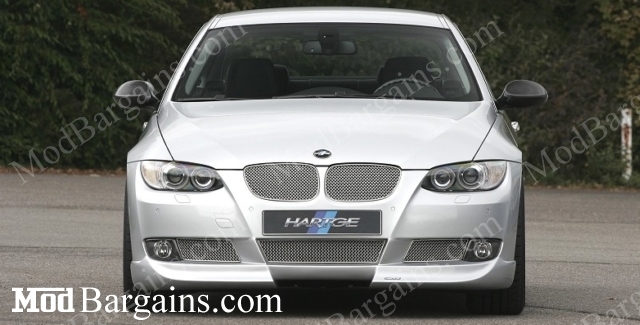 Take your BMW E92 to new heights with a front lip from Hartge! 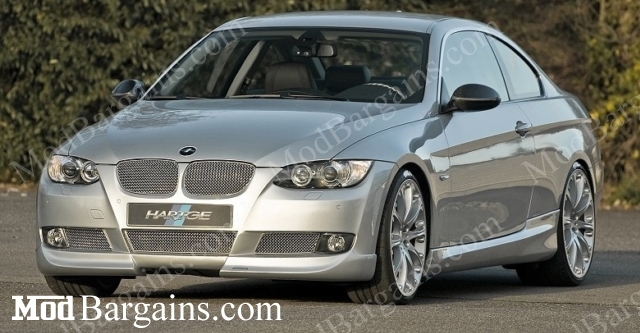 This new stylish addition is perfect for making your stock E92 bumper look much more aggressive. This front lip is a very cost-effective way to give a your entire car a new spin. This front lip comes primed and ready to paint. This is a 2 piece lip that fits directly on the OEM bumper. The fitment is spectacular. The front lip flows with the natural curves of the bumper, creating a very natural but aggressive new look! Give your E92 an entirely new look with this Hartge front lip!